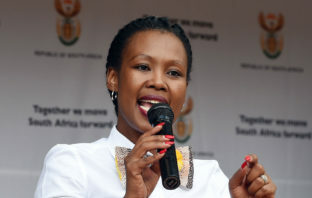 You are at:Home»Posts Tagged "Marian Shinn"
The announcement by communications minister Stella Ndabeni-Abrahams withdrawing the controversial Electronic Communications Amendment Bill is to be welcomed. By Marian Shinn. 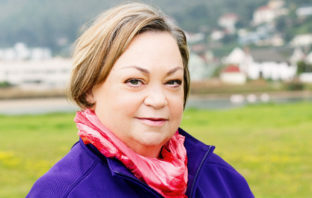 A successful request to a parliamentary committee, brought by the Democratic Alliance, means the Electronic Communications Amendment Bill will likely no longer be passed in parliament before the 2019 general election. 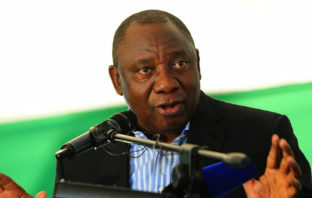 President Cyril Ramaphosa has announced major changes to his cabinet that will have a direct bearing on South Africa’s telecommunications and broadcasting industries. 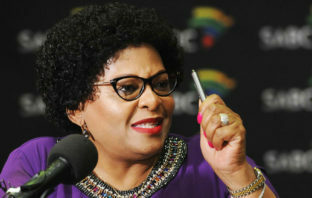 The department of communications is expected to provide more information next week about its decision to pull the plug on buying more set-top boxes for South Africa’s digital migration project. Telecoms minister Siyabonga Cwele must immediately release the full report of the CSIR into the spectrum requirements of the planned wholesale open-access network, the Democratic Alliance has said.